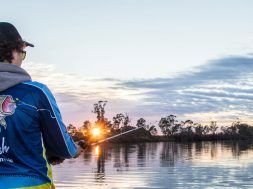 The June long weekend each year marks the closure for angling in all recognised Trout streams in NSW. 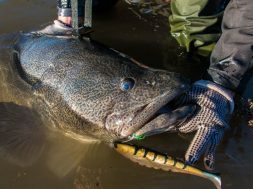 You are allowed to fish across the long weekend up until midnight on Monday. This is a great opportunity to head out and have one last crack before we leave them alone. The season is closed for 3 months and reopens on the October long weekend. 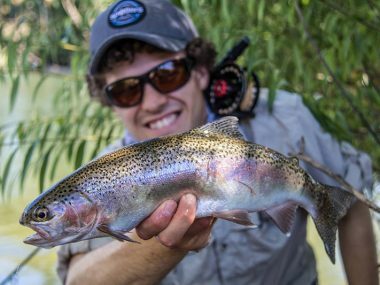 The Tumut River is a popular and well know spot that is easily accessible for anglers. Being close to large populations like Wagga it is great for a day trip. The common areas like below the dam wall and along the Trout farm will be worth a shot but do remember this is the most popular location, so you might be fishing with company. There are also a number of other spots where you can pull up to the river along that same road (Blowering Rd). 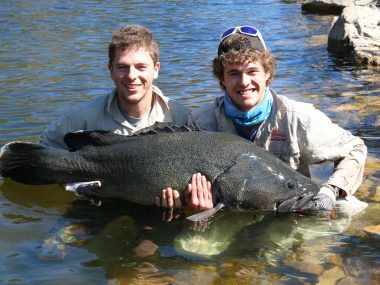 In the township of Tumut its good fishing and a lot of people leave it alone. If you have kids, somewhere easy to fish is in town along the river walk, it does get a lot of activity but still worth a crack. You can park in 4 different areas and walk your way along the river all the way from Wee Jasper Rd up to the racecourse. 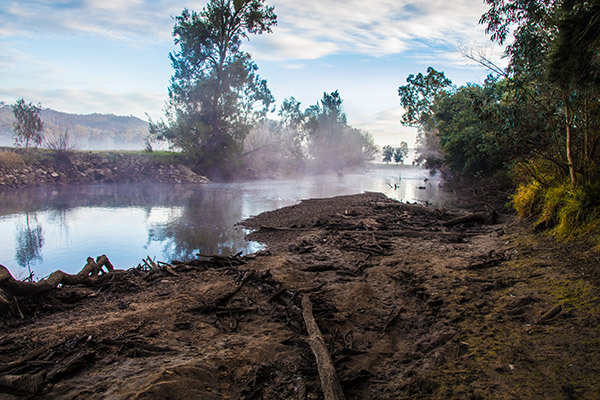 Another spot to try is the Junction, this is where the Goobagandra River meets the Tumut River on Tumut Plains Rd. This is also a great picnic area. A long way downstream is Brungle Bridge on Brungle Rd, which is only 10 mins from Gundagai. 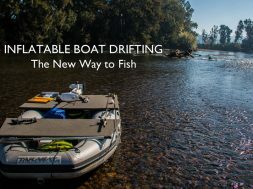 At this time of year the water is low and makes it easy to walk and wade around casting all styles of lures across the river. If you are going to wade just make sure you have some good waders as the water is much too cold to be standing in. 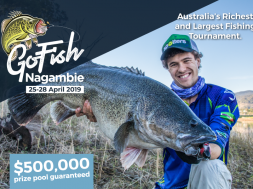 The Eucumbene River is a draw card at this time of year with hundreds of anglers heading up for what’s known as ‘The Spawn Run’. 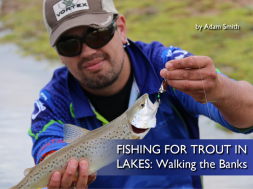 What happens is all the large Trout move out of the lake and travel up the river to spawn. 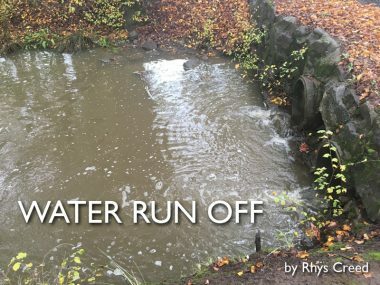 This happens throughout winter but they will begin to run early, throughout May/June and this creates great angling opportunities. The trigger point to start the spawn run is usually heavy rains. This flush of water allows the fish to travel up easily and this is when they move. 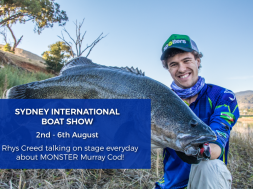 The Eucumbene is so popular at this time of year that there are usually anglers standing side by side casting in the river. They stand in the same position all day and wait for monster lake Trout to swim up. This year (2018) we have had very little rain and therefore minimal fish travelling upstream. That being said there are fish that will always begin to run and as the last few weeks have past more and more are moving up. They are predicting some good rainfall this June long weekend so now is the time to head up there. Some key spots to fish are Denison (Denison Campground Access Rd), Flying Fox and the junction on Alpine Creek (Alpine Sawmill Trail). The turn off for both of the tracks are in the same location off the Snowy Mountains Highway not far from Providence Portal. Just note that the tracks aren’t sign posted. Another location is fishing at the Snowy Mountains Highway Bridge where it crosses the river. You can pull up on either side and walk along the river. This is another great option in the Snowy Mountains and it’s accessible from a range of different areas. Turn off the Snowy Mountains Highway and there are plenty of access points along Long Plain Road and well as Bullock Head Fire Trail. You can even drive all the way to the top of Tantangra on Port Phillip Trail and then walk up the river targeting all the lake trout that move upstream. 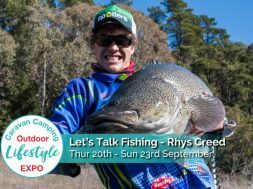 The Thredbo is very similar to the Eucumbene River as all the large breeding fish from Lake Jindabyne make their way up river to breed. This is a magical river, crystal clear water and home to some great fishing. 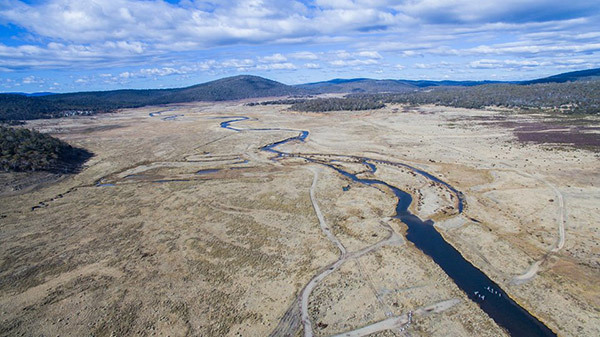 Follow Kosciuszko Road around from the township of Jindabyne and the road will cross the river. You will find access points along here that are close to the lake. If you follow Alpine Way towards Thredbo the township it meets back up with the river. 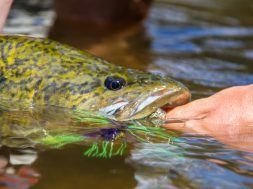 There are plenty more small creeks, streams and rivers to fish throughout the Snowy Mountains, the Blue Mountains and also throughout Victoria which are worth fishing this long weekend. If you are casting lures use Trout representations like the Rapala CD5 and CD7. Any other brands and models will work as well. 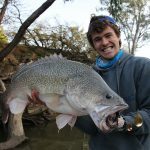 Spinners, small paddle tail soft plastics and Tassie Devils will also work well. As we are in winter and the temperature is on the cool side using nymphs and wet flies is the best option for fly anglers. Bead headed nymphs sitting behind a Glo bug is a great setup for fishing the spawn run streams. 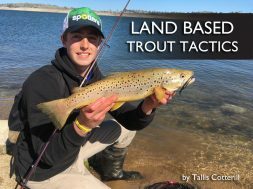 If you want to learn more about the best range of lures to use for Trout make sure you watch the Complete Guide Lure Fishing Series. 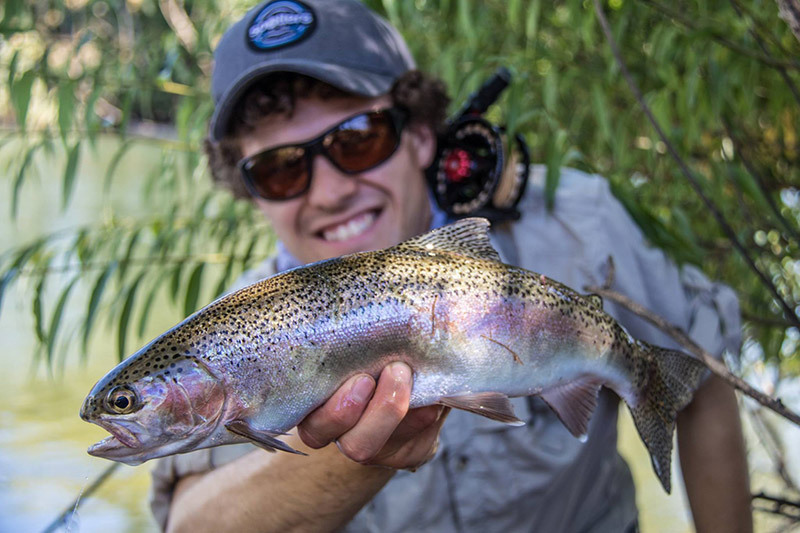 These videos run through everything you need to know about Trout fishing in rivers and streams. Hopefully this short article provides you with some ideas for the closing weekend and also a few tips to help you along the way. 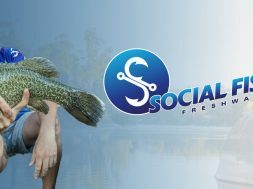 Good luck with the fishing and if you manage to catch a few fish, make sure you send them through to us at admin@socialfishing.com.au we would love to see them! 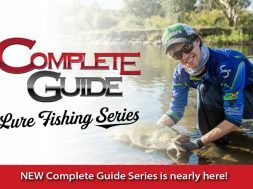 NEW Complete Guide Lure Fishing Series will be released in the coming weeks!